This New York Times bestseller, delights kids of all ages with it’s deliciously funny take on how to coax dragons to your party and what can happen when you do. If you want dragons at your party, serve tacos of course! Everybody should know that tacos are dragons’ favorite snack. 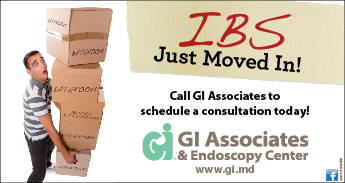 But go easy on the hot salsa. Give a dragon extra spicy salsa and whoa…it’s not pretty. 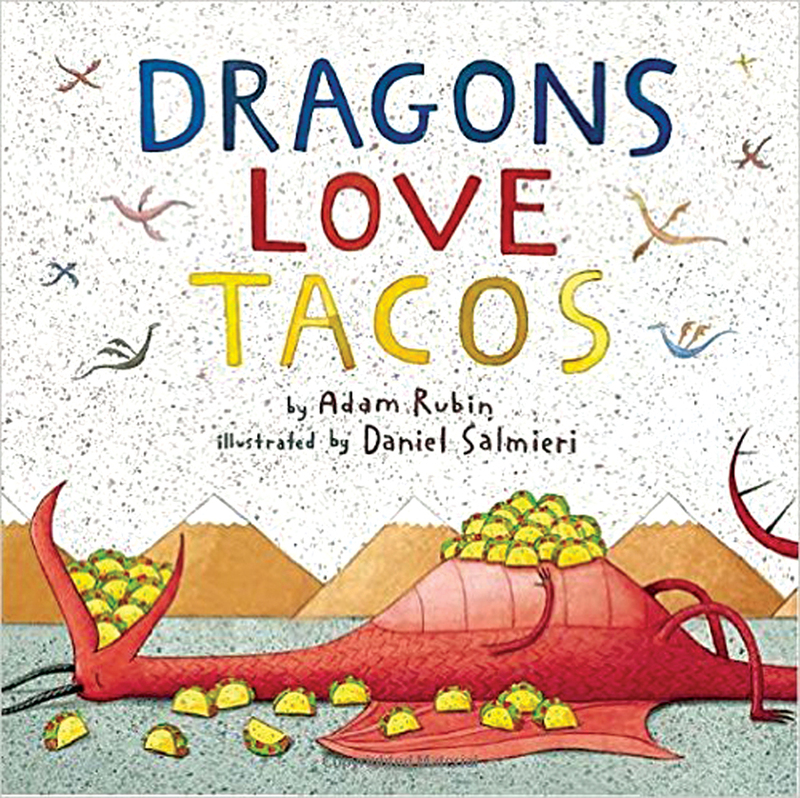 If your kids love dragons…and who doesn’t, and if they love tacos, and who doesn’t (except maybe the extra spicy kind), this could be the perfect combination for some riotously silly read aloud fun. Can’t get enough of Dragon’s Love Tacos? You’re in luck. Dragons Love Tacos 2: The Sequel is due to come out this May. Watch for it at a bookstore near you.